Are you looking for good sources of plant-based protein to sustain your bodybuilding exercise regimen and build muscle mass on your strict vegan diet? This list of vegan bodybuilding protein sources is thorough and detailed, giving you specific ideas for what kinds of proteins and essential amino acids you can add to your diet, either in meal form or through protein shakes. Next time a meat eater tells you that you can’t be getting enough protein as a vegan, send them this list. Even spinach packs protein at 5.3 grams per cooked cup. What is a legume? That question is an important one for anyone living a vegan lifestyle to understand, especially a for a vegan bodybuilding diet with high-protein intake needs. The category of legumes is one of the most protein-packed categories of plant-based foods. Beans of all kinds, peas and even peanuts (34.6 grams of protein per cup, whole roasted) fall into this category. 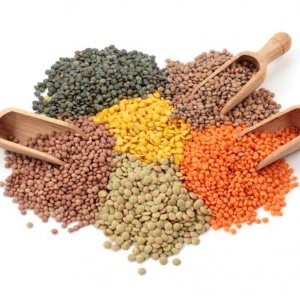 Knowing your legumes will make it much easier to navigate whole-food vegan protein intake. This list is by no means exhaustive; it’s simply a sample of some of the most common and nutritious legumes available. We want to show you just how diverse this plant-based protein category is, and it doesn’t end with what’s on this page. 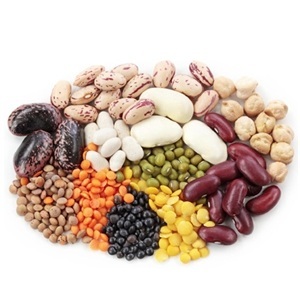 Any other beans or peas, like split peas, pinto beans, navy beans, kidney beans, cranberry beans, or fava beans are also good sources of legume protein. Tiny and easy to cook, lentils (17.9 grams of protein per boiled cup) are a fantastic source of quick-cooking vegan protein. They’re easy to buy in bulk and cook up without soaking and they tend to retain their shape quite well too. Red lentils are the basis for a lot of Indian dishes, like daal, and whole green lentils are often used for European-style recipes. 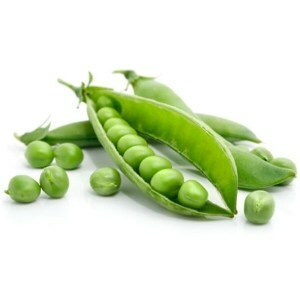 Fresh green peas (8.6 grams of protein per cup) are a great addition to just about anything you eat. You can buy them frozen and keep them on hand to add protein to salads and tofu dishes, but they’re also delicious on their own. Try seasoning your next serving of peas with some mint to give it an interesting twist. You can also eat your peas raw directly from the shell when they’re in season. Look for low-sodium canned beans if you can, though. 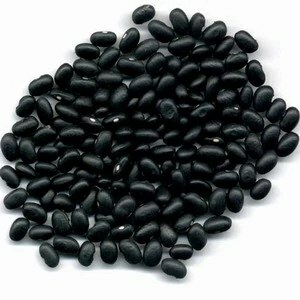 Black beans (15.2 grams per cooked cup) are just one of several kinds of beans you’ll find in cans on just about any grocery shelf. While soaking and cooking your own beans is more cost effective and better for the environment, it’s good to know that in a pinch, you can have a ready-to-eat protein source even in the most unenlightened corners of the world. Look for low-sodium canned beans if you can, though, because as with all commercially processed foods, canned beans tend to have a lot of unnecessary added salt that can cause you to retain water and affect your health in a negative way. 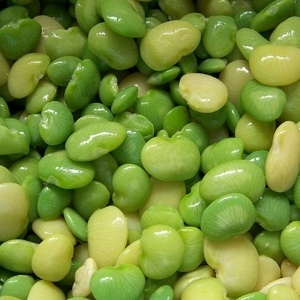 Also known as butter beans, lima beans (14.7 grams of protein per boiled cup) don’t need butter to taste good. Perhaps best known as part of frozen vegetable medleys, lima beans are worth eating on their own. 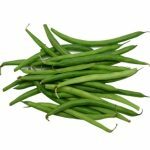 If you don’t like the somewhat tough texture of mature lima beans, stick to baby lima beans, which are tender and a little sweet. 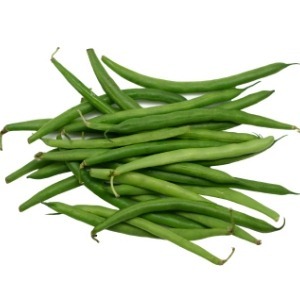 Yes, long, thin green beans (2.4 grams of protein per boiled cup) are legumes. It’s got the word “bean” in its name, doesn’t it? Though the seeds inside these pods aren’t terribly big, they still provide protein, though perhaps not the densest source available to those on plant-based diets. These legumes make great raw snack foods for vegans of all kinds. 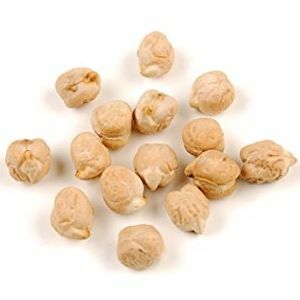 Whether you eat them plain, mash them into a sandwich filling, use them to make high-protein burger patties, or blend them into hummus, garbanzos, also known as chickpeas (14.5 grams of protein per boiled cup), are a hearty, versatile, and satisfying staple for the vegan bodybuilder’s pantry. 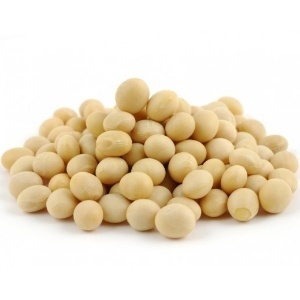 Though soy is technically a legume—if you’ve ever eaten edamame (16.9 grams of protein per cooked, shelled cup), you’ve eaten soybeans—it’s an important source of protein for vegans and it deserves its own category for discussion because it is so incredibly versatile. Look at the diets of successful vegan bodybuilders and you’ll see two words repeated over and over again: Tempeh (5.1 grams of protein per ounce) and tofu (40 grams of protein per cup). 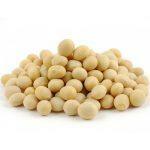 These solid sources of soy are easy to use in any number of recipes, including those that call for meat. Simply swap in a tofu or tempeh steak and you’ve got yourself a high-protein vegan meal. There’s so much more you can do with both kinds of soy. From cubed tempeh cooked up in a stir fry to silken tofu blended with greens and protein powder for an ultra-energizing smoothie, these two soy sources are diverse and easy to keep interesting. Though multiple studies have debunked the idea that soy is related to estrogen production, many vegan bodybuilders are concerned about this. If you fall into this camp and are unconvinced by the latest evidence, tempeh is a good alternative to tofu. Because it’s fermented, tempeh has a different chemical makeup and is considered safe for regular consumption in high volumes by those who are concerned about the soy-estrogen link. Though other vegan protein sources, like fungi, can be used to make fake meats, soy is the most common protein used in these products. 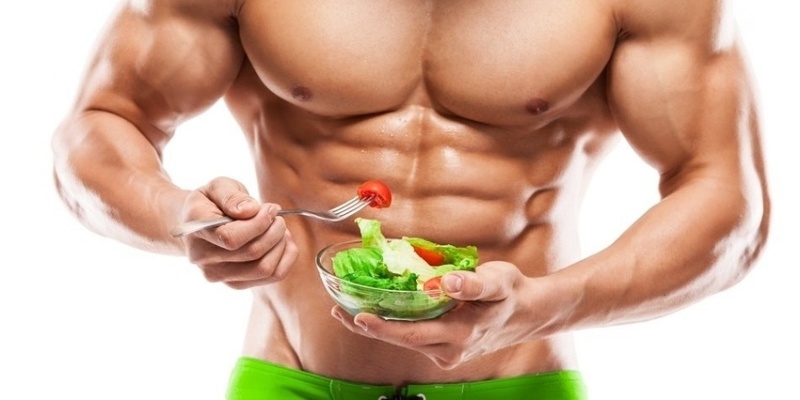 Fake meat is usually highly processed, which is a turnoff for most vegans, but many vegan bodybuilders like the flavor and variety this category offers. From sausage patties and soy dogs to “chicken” nuggets and “beef” strips, there are a lot of different types of fake meat available and many of them are frozen and easy to heat and eat in a hurry. This is definitely not the right protein category for whole foods or raw vegans. Soy yogurt, milk, ice cream, and cheese are all great options for vegans who aren’t quite yet ready to give up some of the foods they enjoyed in their past lives as meat-eaters or vegetarians. Some of these foods, particularly on the ice cream side of things, aren’t really part of the average vegan bodybuilder’s everyday diet, but soy yogurt and milk are both excellent ways for vegan bodybuilders to vary their diets and get the protein they need. Either can be eaten on their own or mixed with other high-protein vegan foods, particularly whole grains, in order to deliver delicious and efficient nutrition. 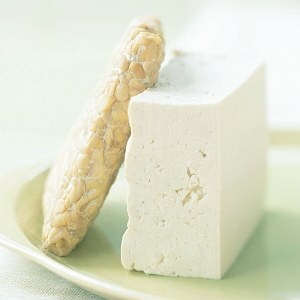 A raw vegan diet can still include tofu. Though it’s technically a processed food, if you make it at home according to a raw recipe, you preserve much more of the nutrition that inevitably gets cooked away in commercial tofu preparations. 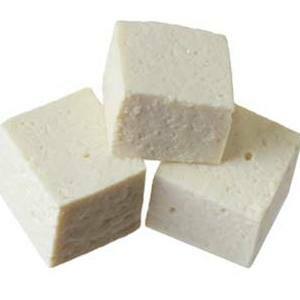 Raw tofu has a different texture and taste than most of the various commercially prepared tofu, whether they’re silken, firm, or extra firm so your homemade raw tofu may behave differently when you use it for a recipe. Still, it’s a great protein source for raw vegans and after you get the hang of making and using it, you’ll be glad you have it as part of your vegan bodybuilding food arsenal. 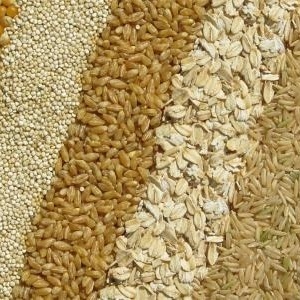 All-natural whole grains are a nutritional powerhouse that provide tons of nutritional benefit. Protein is just one of the many reasons that all vegans, particularly vegan bodybuilders, should be seeing whole grains as more than just a source of fiber. Though they get a bad rap from picky eaters, whole grains are delicious and wonderful and they’re also an interesting food category to pull from because they can be so diverse. You can eat these grains on their own as a porridge for breakfast, with a mix of beans and greens for a meal or as part of a shake or smoothie. Though not typically friendly for raw vegans, those focused on all-natural or whole foods should definitely check out all the grains on this list to boost protein intake and add other great nutrients, like fiber and vitamins to their regular food intake. This ancient grain has been a diet staple in the Andes region of South America for centuries, and the Western world is just now catching on to the magic of quinoa. If you’ve somehow managed to avoid eating it after its major boost in popularity in the past few years, it’s time to get on board. The tiny little grains are fluffy and nutty after being cooked, though they retain a nice texture with a slight crunch that’s fun to eat. You can use quinoa (8 grams of protein per cooked cup) in place of rice if you want to really boost your protein. 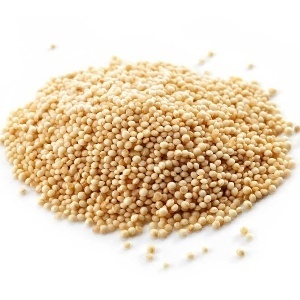 Quinoa comes in several different colors, but they all have essentially the same nutritional value. While the highly processed quick-cooking oats you often see in containers or sold as sugary single-serving packets aren’t exactly healthy choices, steel cut or rolled oats and oat groats are a simple and satisfying base for a high-protein vegan meal. 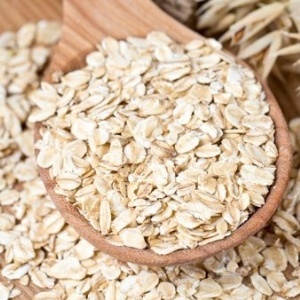 Oats (26 grams of protein per cup) can be cooked as classic oatmeal, but the possibilities don’t end there. Most oat ideas focus on sweetened breakfast foods like granola or cereal, but you can use oats to make high-protein patties for a savory dinner. When mixed with savory vegan ingredients like nutritional yeast and tomato sauce, oats are a surprisingly tasty way to get your protein. 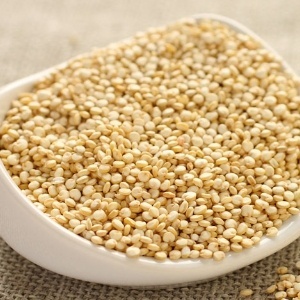 Like quinoa, amaranth (9.3 grams of protein per cooked cup) is an ancient grain that has been a major diet staple in South America for centuries. Well, actually for millennia. The use of amaranth as a cultivated grain dates back to the time of the Aztecs and it was actually outlawed by European colonial forces because it was such an important cultural symbol for the Aztec culture. Today, it’s cultivated all over the world for its superior nutritional content. 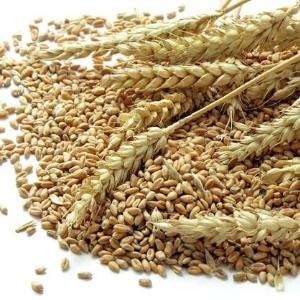 This is one of the few whole grains that you can reasonably cultivate yourself in a standard backyard; each plant produces a lot of grain and you can even eat the greens that come from the plant. One of the great things about barley is that it comes in a variety of different forms. Take advantage of this to add variety to your diet and keep things interesting. For example, barley flour (15.5 grams of protein per cup) is a fantastic ingredient to use in baking or to thicken stews and sauces. 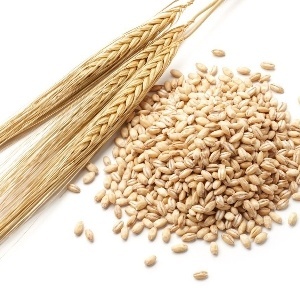 Pearled barley (3.5 grams of protein per cooked cup) is crunchy and delightful in soups. Vegans who aren’t also gluten-free can enjoy sprouted whole-wheat bread as a simple source of protein, but seitan (75 grams of protein per 100-gram serving) is an even better source of protein. 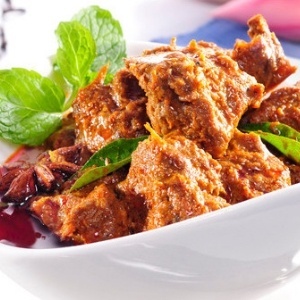 Also known as vital wheat gluten, seitan is truly off limits to anyone with gluten allergies, but for everyone else, it can be a simple way of introducing more protein into your diet. Seitan has a firm texture that can be sliced, cubed, or cut into strips for use in sandwiches, salads, tacos and more. There are many different brands and types of vegan protein powders on the market these days, offering a wealth of choice for vegan bodybuilders who like using powder to supplement protein intake throughout the day. 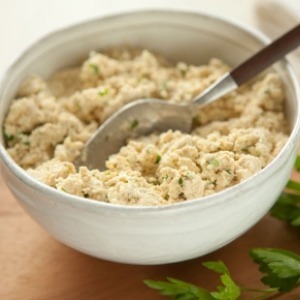 You can add protein powder to a protein scramble or bowl of oats to make it more substantial or even stir it into a glass of juice or soy milk for a quick drinkable snack. Vegan protein powders are made from several different plant-based sources, including pea, soy, and oat. Though highly processed and, therefore, usually not on the menu for whole-food vegans, protein powders are shelf stable, which means you can order them online or from a catalog and have them shipped to you if you can’t purchase them locally. This makes vegan protein powder a convenient option for vegan bodybuilders living in remote locations with limited access to vegan groceries. Almonds (30.5 grams of protein per roasted cup), pumpkin seeds (74.8 grams of protein per roasted cup), cashews (21 grams of protein per roasted cup), sunflower seeds (24.7 grams per hulled cup), and pistachios (26.3 grams of protein per hulled cup) are just a few of the great options for protein in this category. Vegan bodybuilders looking for something to snack on often reach for a small handful of nuts or seeds to hold them over until their next meal. Nuts and seeds are also quite high in fat and, though that fat is generally the “good” kind, this means that many bodybuilders shy away from this kind of protein. Still, nut butters and milks are tasty and packed with protein, making them a good addition to a diverse vegan diet. Plus, peanut, almond, cashew, sesame and other butters are whole foods you can make at home in your own kitchen and you can even use raw nuts. This plant-based protein source is one of the most easily digestible vegan proteins available. Hemp seeds aren’t typically eaten plain, but when ground into a meal they’re fantastic mixed into oats or even whipped up into a batter for high-protein, low-fat vegan pancakes. Hemp protein powders are also available as an additional alternative to soy protein powders. Though hemp derives from the same plant family as marijuana, it doesn’t have any of the active chemical THC that makes its close relative a psychoactive substance. You won’t have to worry about failing a drug test at work if you consume hemp. It’s too bad that hemp suffers from a social stigma; in addition to providing efficient protein, it’s a highly sustainable source of fiber that makes an earth-friendly source of everything from rope and yarn to paper. Leafy greens like kale (2.5 grams of protein per chopped raw cup) deliver a surprisingly high volume of protein and while most bodybuilders may not find greens themselves to be sufficient protein sources on their own, they can mix in with other high-protein vegan ingredients to make a complete meal that’s packed with nutrients and energy. Other veggies, especially brassicas like broccoli (2.1 grams of protein per raw cup of florets), cauliflower (2 grams of protein per raw cup), and Brussels sprouts (3 grams of protein per raw cup) can add protein, fiber, vitamins, minerals and micronutrients to your diet, helping you round out your food intake, stay healthy, and feel good while powering toward your bodybuilding goals. Mushrooms are an underrated protein source not only because most people don’t realize how much value they have as a plant protein but also because they’re so fun to use in cooking. The savory flavor they impart to any dish is delectable and adds a lot of depth to vegan cooking. Portobello (5.2 grams of protein per cup, sliced) mushrooms are a particularly popular choice because they’re large and can be grilled and served up like a steak, making them a good basis for a high-protein vegan dinner. Add some seasoned tofu crumbles and a mess of kale and you’ve got a super healthy, high-protein vegan meal.